Whether you’re newly certified or have hundreds of dives logged, the PADI Advanced Open Water program gives you the confidence, skills and experience to take your diving to new levels of excitement. 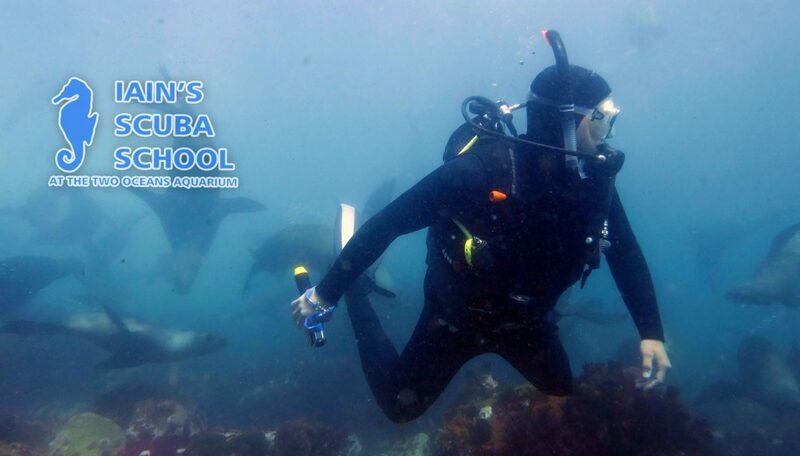 New experiences, new skills, lots of diving – lots of fun!! Advance in the PADI system. With this course, each of your PADI Advanced Open Water dives may be credited toward the appropriate PADI Specialty diver course (at your instructors discretion). When you complete a PADI Advanced program, you’ll have the first dive for each of five (Advanced Open Water) PADI specialty diver courses. With five specialty ratings and the PADI Rescue Diver course, you are eligible to earn a PADI Master Scuba Diver rating, the most prestigious non-teaching rating awarded by PADI.